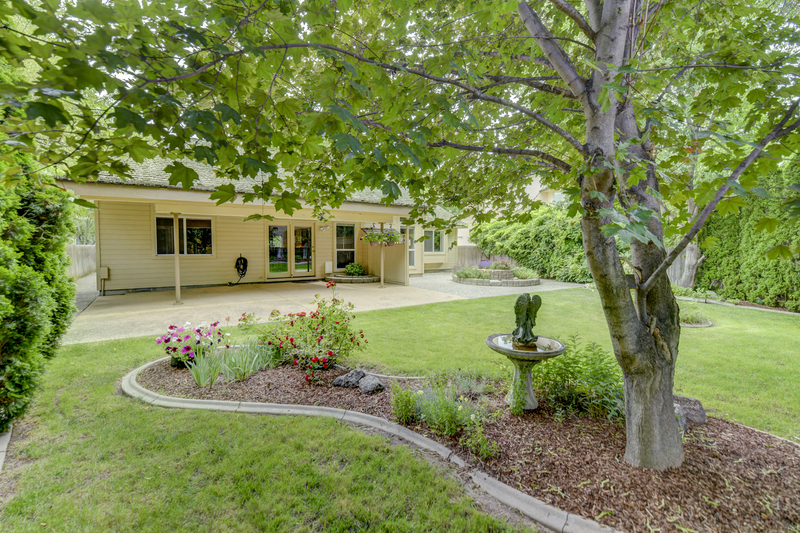 GORGEOUS curb appeal and LOVELY backyard with extra-large covered patio, mature landscaping and concrete curbing. 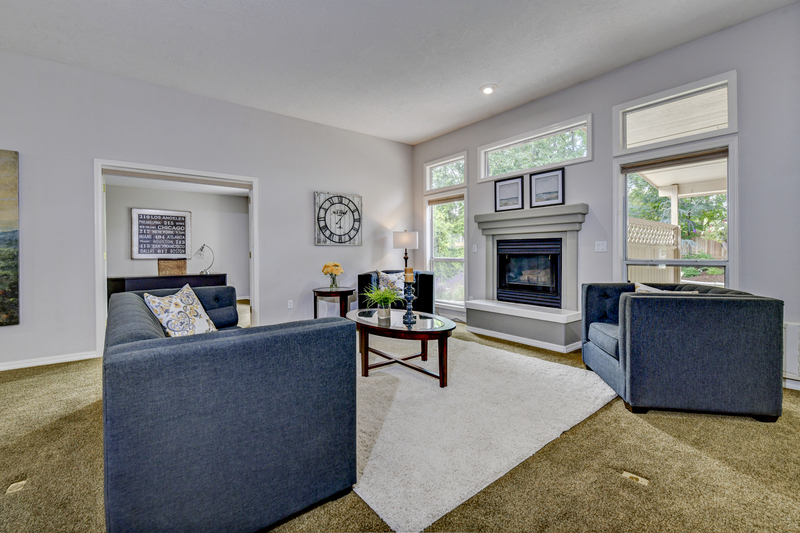 Entire house features 10’ ceilings with transom windows everywhere! Huge master bedroom with dual vanities and separate oversized shower and soaker tub. Slab granite throughout. Hardwood flooring in kitchen and entry. 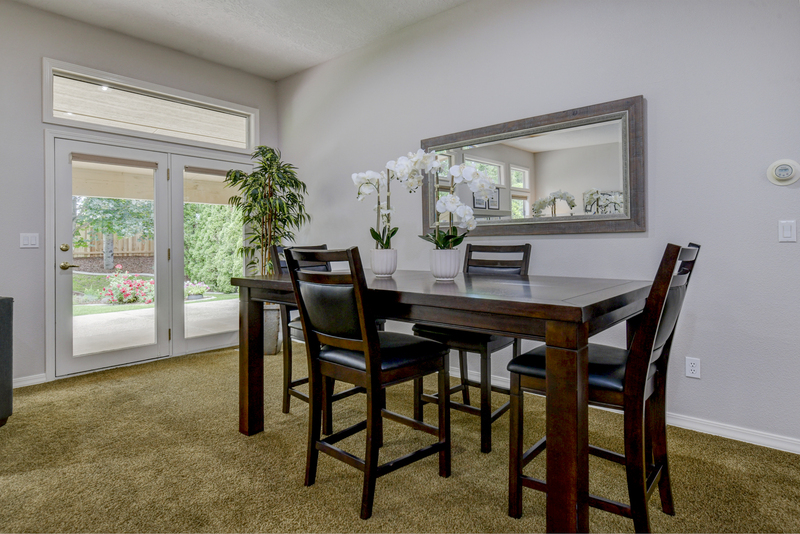 STUNNING home and RARE FIND in the small section of the Lakewood Sub just south of Bergeson! Fantastic schools nearby. 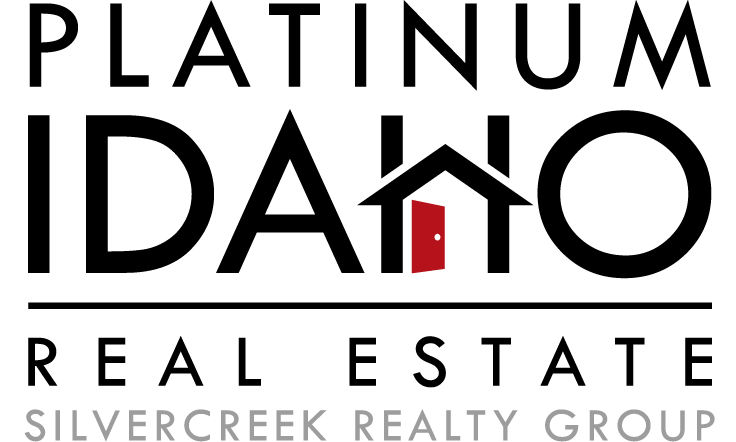 Close to everything in SE Boise! You’ll love the charm and character of this home! With the same owners for the last 18+ years, the pride of ownership clearly shows! And the backyard is the perfect place to sit back and relax. 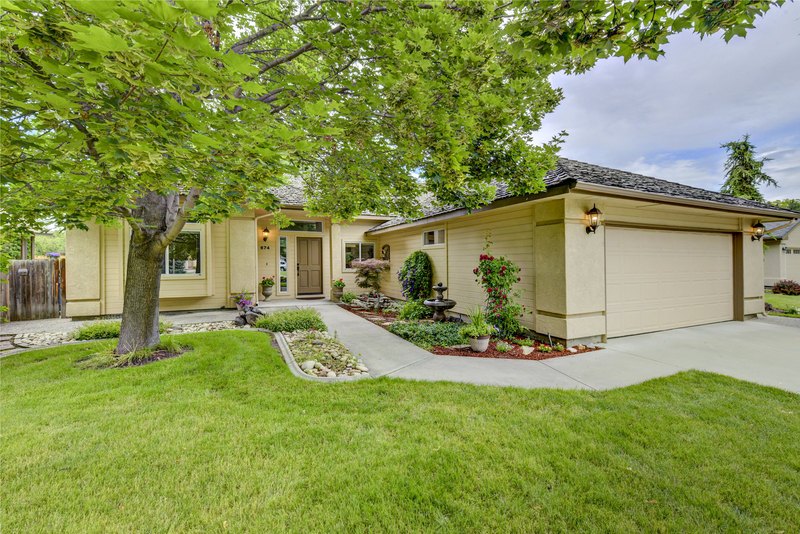 The mature landscaping lends to a very private, secluded feeling, yet you’re right in the heart of SE Boise!